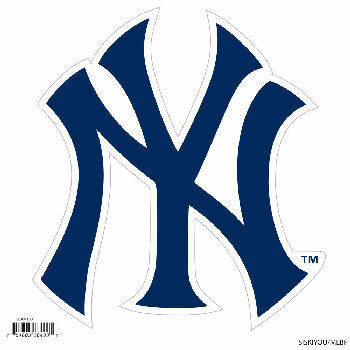 Make sure everyone knows your are a fan with our big 8 inch Team logo magnets. These officially licensed magnets stick to any magnetic metal and our outdoor rated! Perfect for game day and everyday! Shipping and handling is $5.00, within the 48 continental United States. An additional fee of $5.00 will apply for delivery to Hawaii, Alaska, Puerto Rico and Canada. We will be unable to accommodate deliveries to any other international destinations. 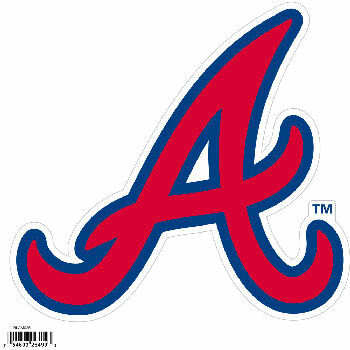 Atlanta Braves 8 inch Magnet BLAM025 (more info) — only 3 left! 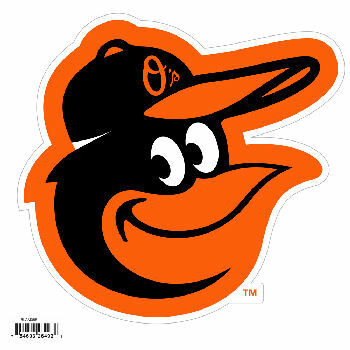 Baltimore Orioles 8 Inch Magnet BLAM085 (more info) — only 3 left! 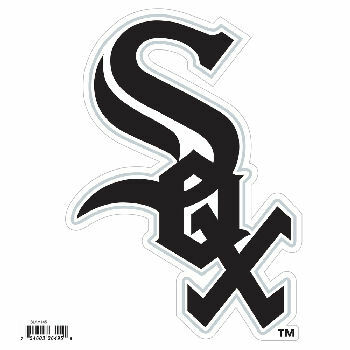 Chicago White Sox 8 Inch Magnet BLAM145 (more info) — only 3 left! 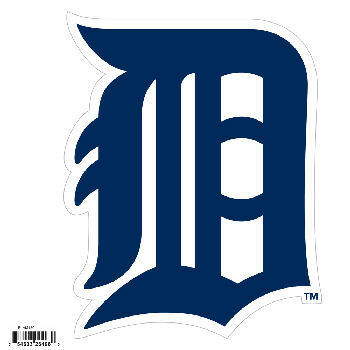 Detroit Tigers 8 Inch Magnet BLAM130 (more info) — only 3 left! 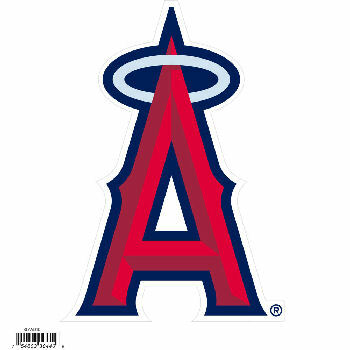 Los Angeles Angels of Anaheim 8 inch Magnet BLAM010 (more info) — only 2 left! 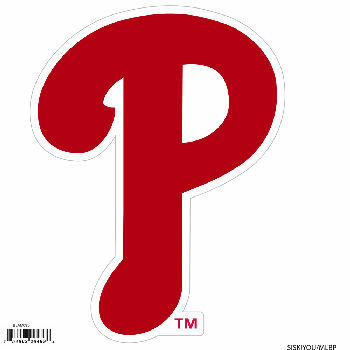 Philadelphia Phillies 8 Inch Magnet BLAM095 (more info) — only 1 left! 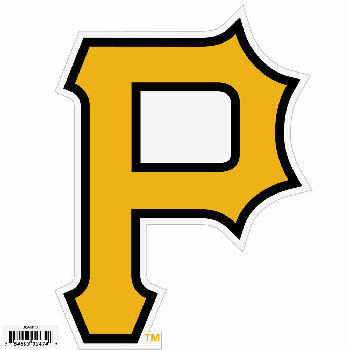 Pittsburgh Pirates 8 Inch Magnet BLAM100 (more info) — only 2 left! 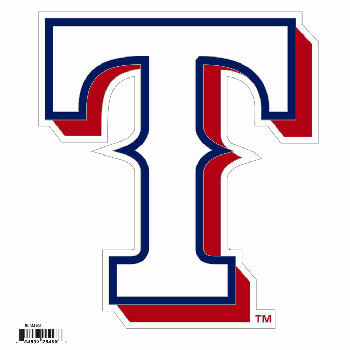 Texas Rangers 8 Inch Magnet BLAM105 (more info) — only 2 left!